Setting a canned pork eating record, this wealthiest of Seattleites must have zealously followed a ketogenic diet to stay in shape. With the unparalleled speed of thought, Mr. Gates searched for restaurants that knew the value of keto-friendly food. 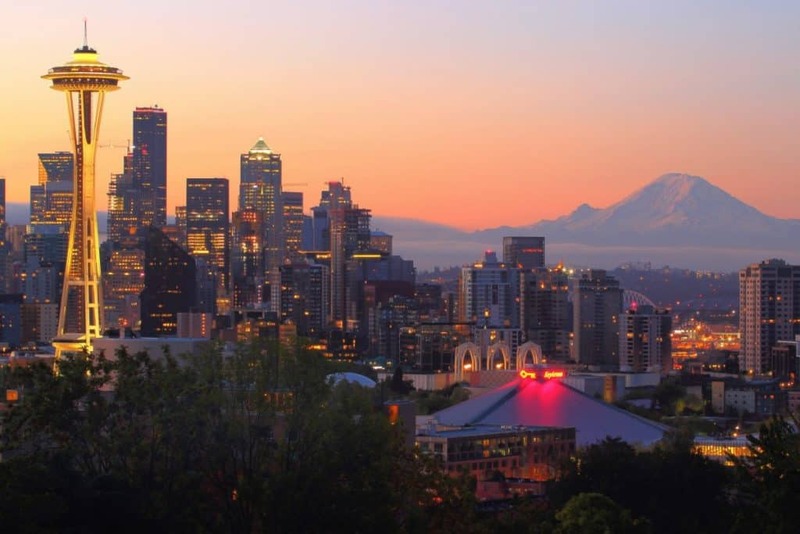 This might not have been for real, but one thing stays true — verdant outside, the Emerald of Washington lacks this green in its dishes; the fittest city of 2005, it still treats the dwellers with fries and burgers. Luckily, a contemporary low-carb-high-fat fashion is shifting the scene, so don’t be rushing away in desperate search of food. 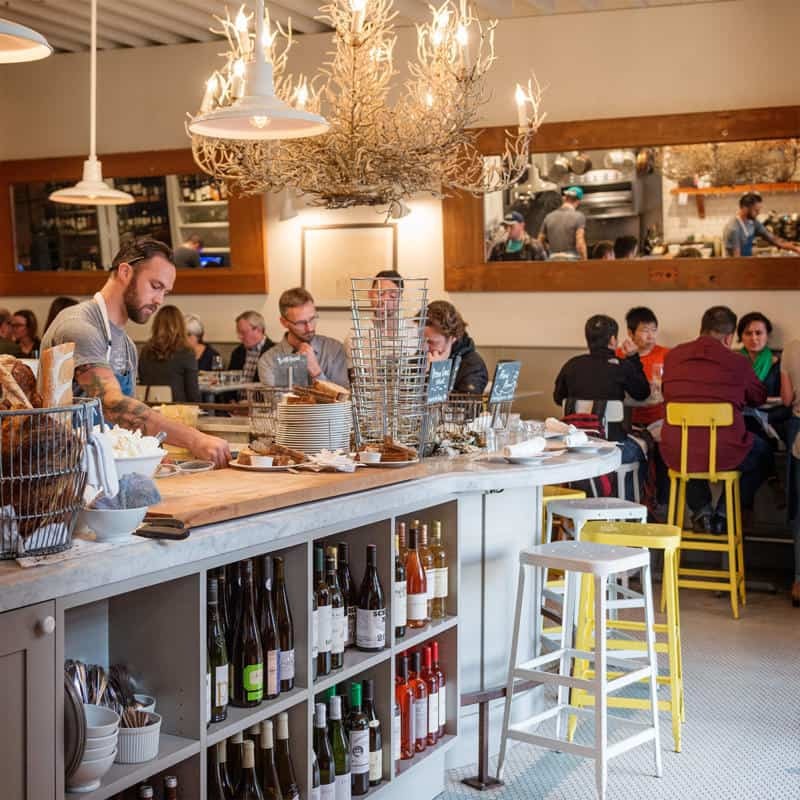 The best keto-spots didn’t go unnoticed; listed below, they offer a memorable atmosphere and delicious cuisine, immersing you into the inimitable spirit of Seattle. A descending staircase behind an inconspicuous pink door in Post Alley is an escape to the eclectic wonderland of burlesque and cabaret. From spellbinding trapeze artists, swinging over the jazzy lounge to the patio’s stellar ocean view, this motley fusion of tones composes a stunning vibe. 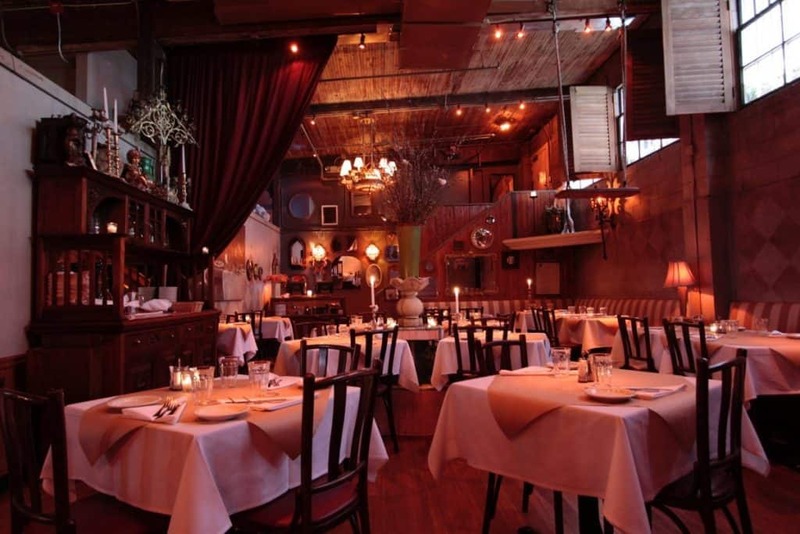 The Pink Door’s uncomplicated Italian-American cuisine is an ode to seafood, with signature low-carb Cioppino Pink Door and chef’s market priced Northwest fish of the day. Followed by Bitter Winter Salad, they create a keto-perfect masterpiece in the feel of the classic Alice’s adventures. Designed as one of the most beautiful and progressive restaurants of the 1950s, Canlis gives diners the unexpected surprise of feeling cared for. 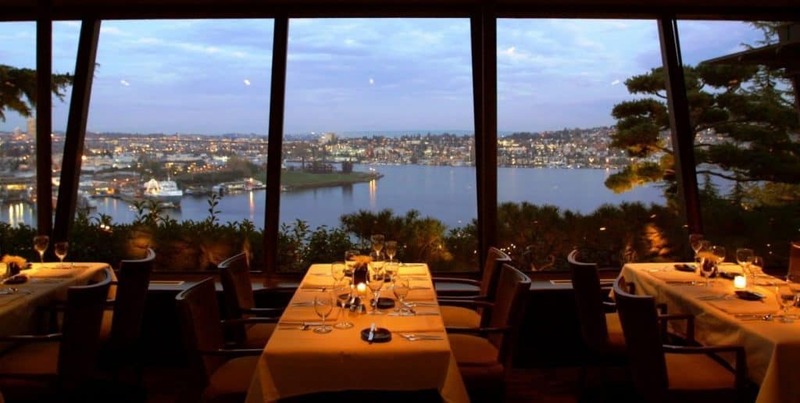 Relishing a panoramic Lake Union view from nearly 400 ft above, you get each dish of a fixed four-course meal introduced with its origins and plating technique. A keto-friendly pick is signature bacon-mint-lemon Canlis Salad, Rabbit in ponzu sauce, parsnip-topped Lamb, and cheese-chestnut-arugula Manchego Curado. An exquisite place for a special occasion, Canlis stands upon the legacy of unsurpassed hospitality; oozing from every pore, it appreciates the value of a moment. “I weep for you,” the Walrus said: “I deeply sympathize.” With sobs and tears he sorted out those of the largest size. Inspired by The Walrus and the Carpenter, this eponymous spot follows Lewis Carroll’s whimsical poem with utmost precision. From slightly salted tiny El don to briny large Lil’ moon, a diversity of oysters makes a casual dinner in the ivory bustling room beneath the antique coral-like chandelier a sublime experience even for sophisticated keto-eaters. Delicious grilled sardines with fried brussels sprouts serve the perfect complement to whet your appetite for this vespertine bivalve feast. 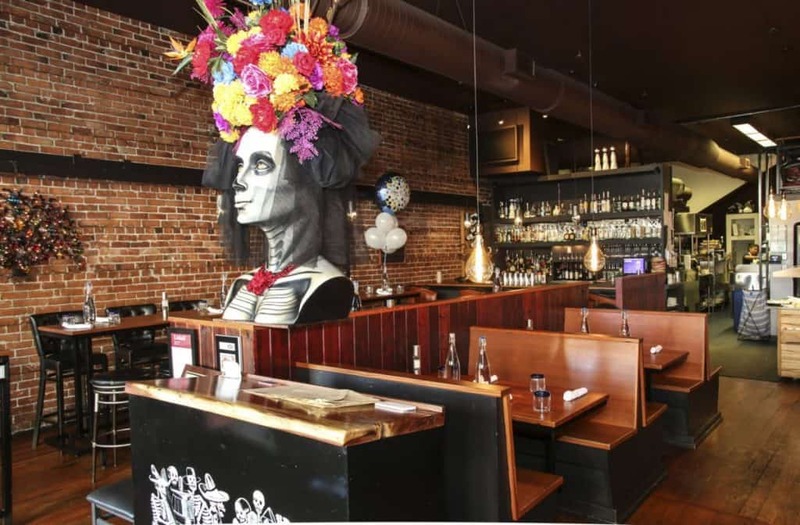 Lured by mouthwatering smoky savor, you are greeted by a quaint eye-catching “Catrina” bust in a vivid floral headdress. The owner of this notable centerpiece, self-taught chef David Orozco imparts an earthy mesquite wood flavor to every cut of Japanese wagyu beef, making it a melt-in-your-mouth dream on a sizzling cast-iron stone. Asadero’s original marbled La Carne Asada Wagyu is a 16 oz keto-friendly chef-d’oeuvre among nearly a dozen options for conscious eaters. As for appetizers, Ensalada de la casa is the utterly green option, so genuine meat addicts crave the killer jalapenos-bacon-cheese Toritos. 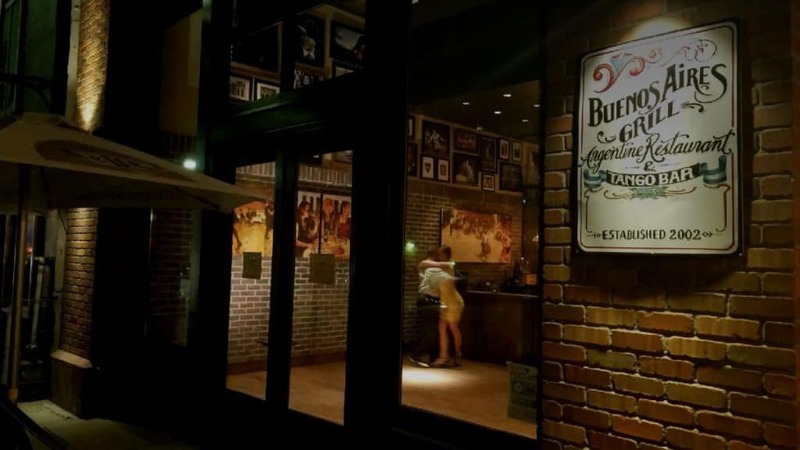 A conversation of entwined limbs to lively music, passionate Argentinian tango entertainment is the icing on the cake of a luxurious and intimate atmosphere in the heart of Belltown. A classy place for a romantic runaway, this institution celebrates properly seasoned rare ribeyes. As for sides, with any grilled entree you get a complimentary single-dish trip to a salad bar, moreover, your companion’s trip is half-priced. As for eats, indecisive keto-diners may opt for Parrillada for two — assorted meats, served on a personal mesquite-fired grill. Daredevils challenge a gargantuan 35 oz Tomahawk long bone rib eye, but only the Chosen Ones will finish it off. Buried in the sand of an ocean, dutifully grow the worthiest of clams, craving to be served as Ivar’s Famous Clam Chowder. A noble fate for a mollusk, a terrible misfortune for a starving seagull. 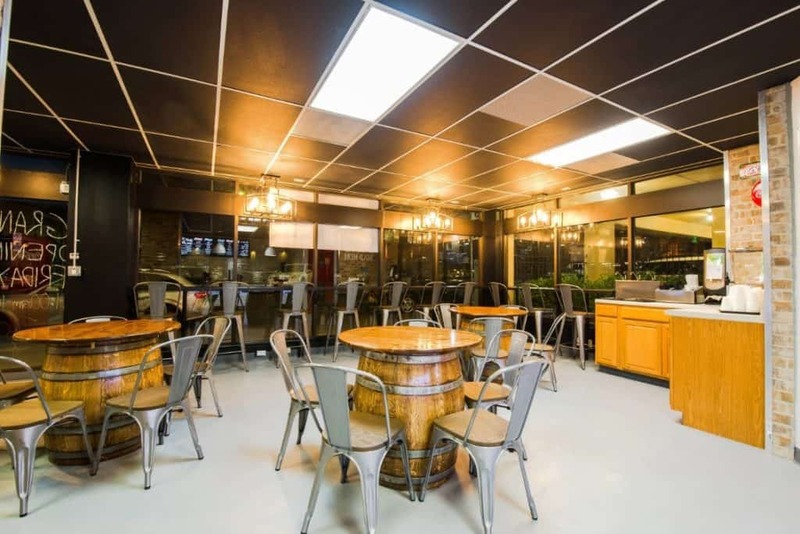 Compassionate ketoers will admire Ivar’s new open-air patio deck and spare famished birdies some uneaten potatoes, dished up with signature Acres of Clams and shrimp-salmon-halibut Mixed Grill Trio. Deficient in keto-friendly options, Ivar Haglund’s wharf-style heritage countervails it with stunning sights of Elliott Bay, reflecting these clamtastic views in their pricey menu. Yes, Alaska Red King Crab seems to cost a claw and a leg, but just take a gander at those peckish dickey bird’s eyes. 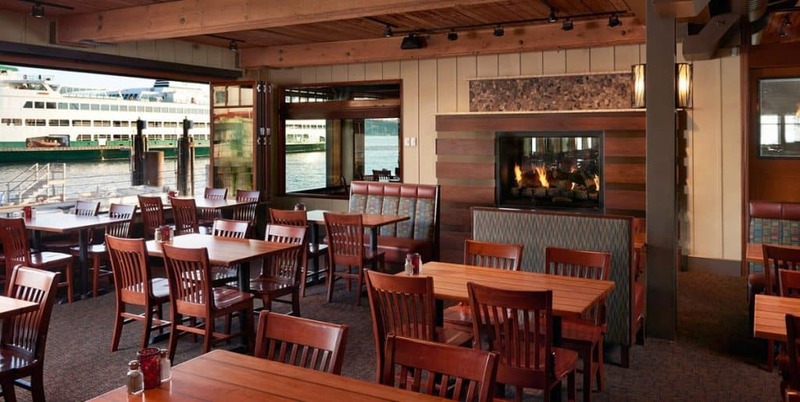 *Check out the other Ivar’s Salmon House location at the north of Lake Union. Barreled in poke rush season 17–18, FOB is leading the bowl craze with a relaxed atmosphere and champion-sized customized dishes. From morning cut salmon with kale to spicy albacore with cucumbers, top-notch fresh ingredients are scooped to your taste. Shooting a keto-friendly instagram like-bomb is a piece of cake with free unlimited toppings, sprinkled over a gigantic three-scoop bowlful. With generous portions, friendly staff and 50 cents for an extra avocado, FOB Poke Bar is a godsend for quick, healthy and filling lunch in north Downtown.